U.S. citizens who wish to apply for long-term or permanent residence in Morocco should thoroughly research Moroccan residency requirements and have all the required documentation before coming to Morocco. 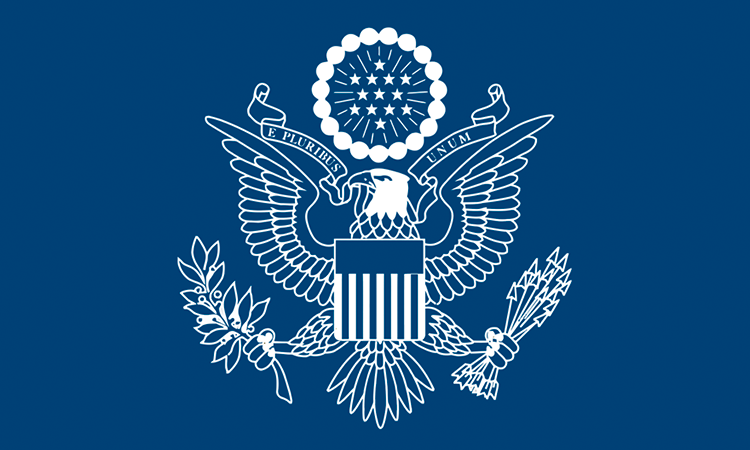 The U.S. Consulate in Casablanca cannot assist U.S. citizens with fingerprinting, obtaining FBI background checks, copies of birth certificates, or police records. If you are considering taking steps to renounce your U.S. citizenship, please see the State Department web pages on this subject prior to requesting an appointment. Should you wish to proceed, please fill out the following document Informal Acknowledgement of Renunciation. To receive the renunciation documents or to schedule an appointment at the U.S. Consulate General in Casablanca, please fill out the attached form and send an email to: acscasablanca@state.gov. A non-refundable renunciation fee of $2,350.00 is payable at the time of your appointment for renunciation. Telephone inquiries and emergency services are from 12:00 – 4:00 pm Monday through Friday at (212) 522-64-20-99. In the event our staff is attending to other ACS cases during your call, please leave a message and we will return the calls in the order they were received. For after-hour emergencies, please call (212) 661-13-19-39. Our fax number is (212) 522-29-77-01. American Citizen Services hours and the American Citizen Services direct phone line are for non-visa matters, and our office is unable to answer questions regarding visas. For ALL non-immigrant visa application and appointment matters, please contact our Call Center at 0892-09-99-99 or 1-703-520-2245 if calling from the U.S. The center is open 7 days a week from 7 am to 7 pm, and is closed during American and Moroccan holidays that are observed by the Consulate. For additional questions, you may send an email to support-morocco@ustraveldocs.com. For ALL immigration matters, please email your questions toivcasablanca@state.gov providing the case number beginning with CSB and full names as they appear in passports for all people included in the application. You may call on Tuesdays and Thursdays from 2:00-4:00 pm at 212-522-64-20-00. In case you are not able to reach the IV Unit due to the high volume of calls, we encourage you to send an email.